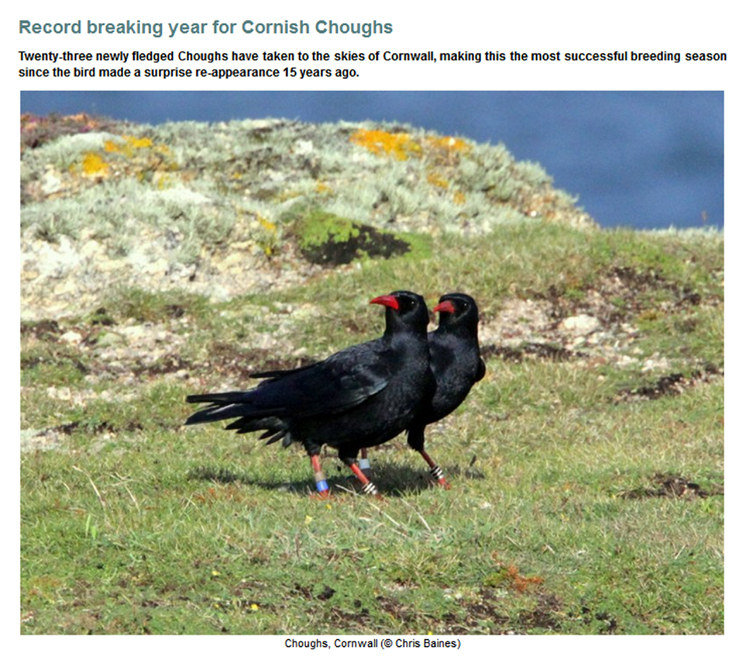 In fact it’s been a very good year for Cornwall’s Choughs! With 23 choughs chicks fledged, the 2016 breeding season has been really successful. 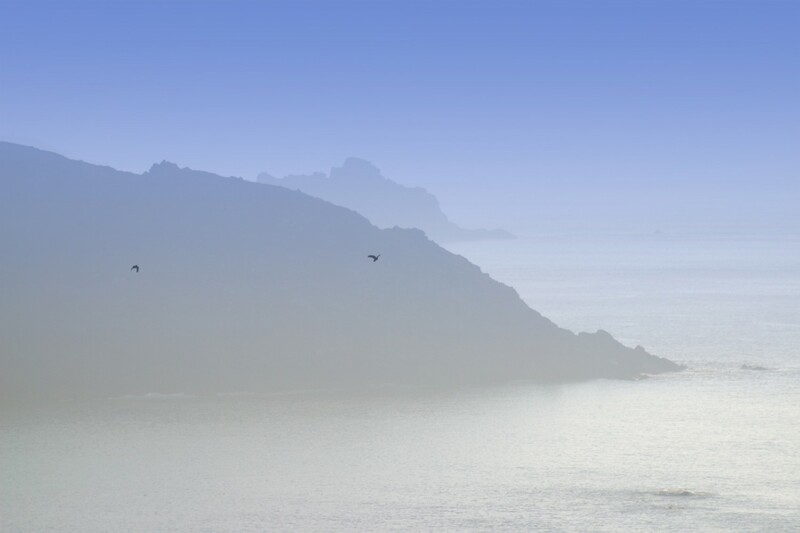 Read more on the Rare Bird Alert website here. This entry was posted in Breeding, Cornwall, News on 5th July 2016 by Ali Hales.